We've kept this one under our hats for far too long, but are pleased to announce that we're taking an absolute monster of a soundsystem across Europe and deep into the Adriatic, for Outlook Festival - the largest bass music and soundsystem culture festival in the world. No less than 16 Psyco Subs and 8 Stasys Primes will be in deployed for a dancefloor area that is just 60m by 15m; these guys aren't kidding when they say bass music! 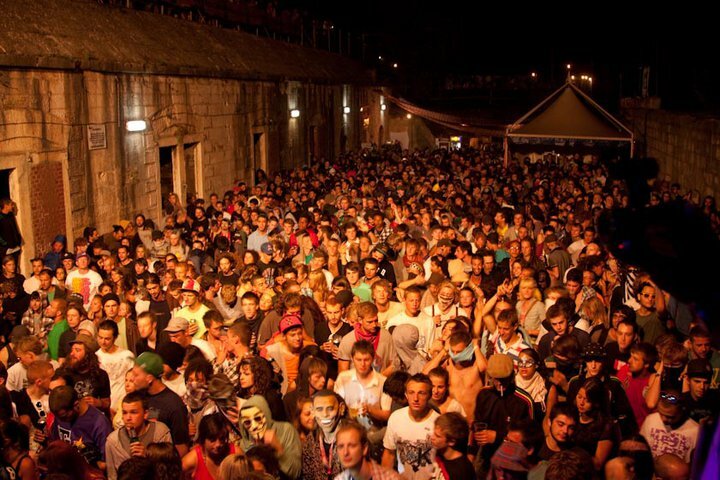 All of our staff are looking to working with hotly tipped and well recognised artists such as MJ Cole, Kyle Hall, Floating Points, Teebs, Ras Kwame and Jeremiah Jae, amidst the lush Croatian countryside around the city of Pula on the west coast. You can find us on Arena 6, outside the main fort complex, running from Thursday the 1st Sep right through until Sunday the 4th Sep. Don't forget your earplugs!